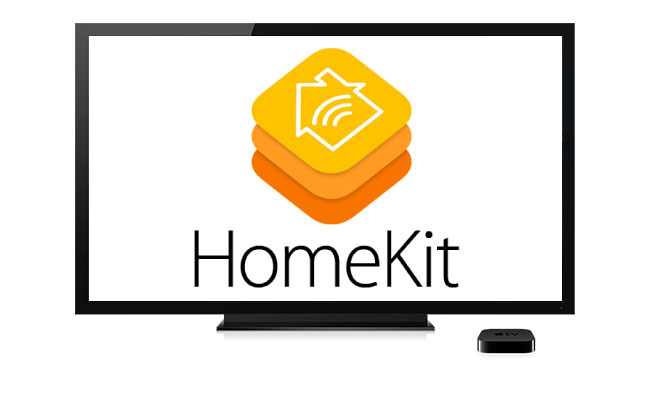 Looks like the rumor mill just can’t get enough of Apple TV. This time, the speculations are on a deal between Apple and Comcast to bring channels from the US largest cable TV network to the Apple TV. 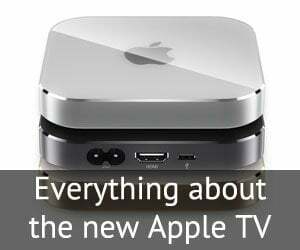 And as per analysts, Apple TV 4 might be the first one to feature the same. 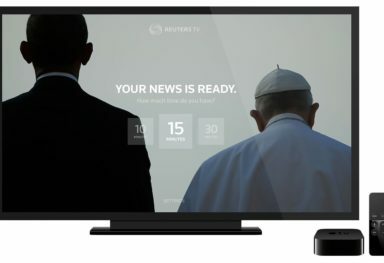 We infer from the report on The Wall Street Journal that Apple wants to add a new Comcast hub on Apple TV, where users would be able to sign up for a subscription and stream all the live and on-demand content from them. Apple will of course keep a cut from the fee. 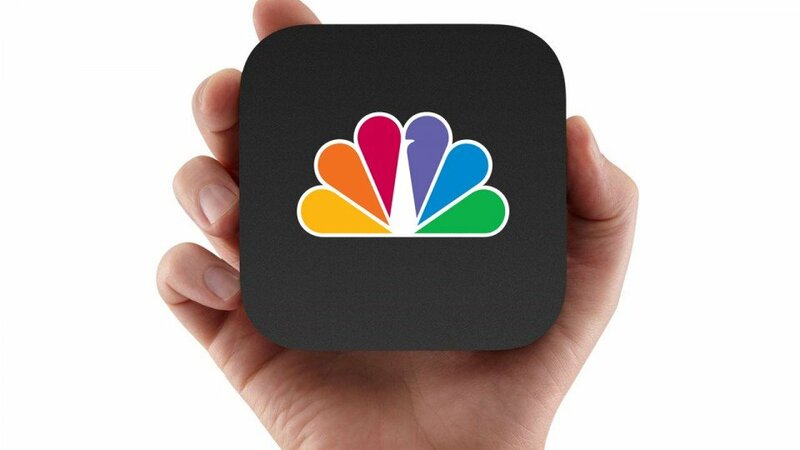 The other half of the speculations show that Apple has asked Comcast for a “special treatment” for the content flow to Apple TV devices – a separate set of fibers would broadcast specifically to Apple’s set-top boxes, thereby bypassing the congestion of the normal cables with overloaded bandwidths. Under the plan Apple proposed to Comcast, Apple’s video streams would be treated as a “managed service” traveling in Internet protocol format – similar to cable video-on-demand or phone service. Those services travel on a special portion of the cable pipe that is separate from the more congested portion reserved for public Internet access. The report suggests that the discussions are still in the most primitive stages and that means, there is a high chance that this tie-up, if any, will flow into the drain to join hundreds of others. Even if these rumors are true and Apple & Comcast figures out a deal, the Comcast zone for Apple TV would still be a long time away, thanks to the huge cable upgrades and multitude of copyright signatures involved. So here’s what we think. 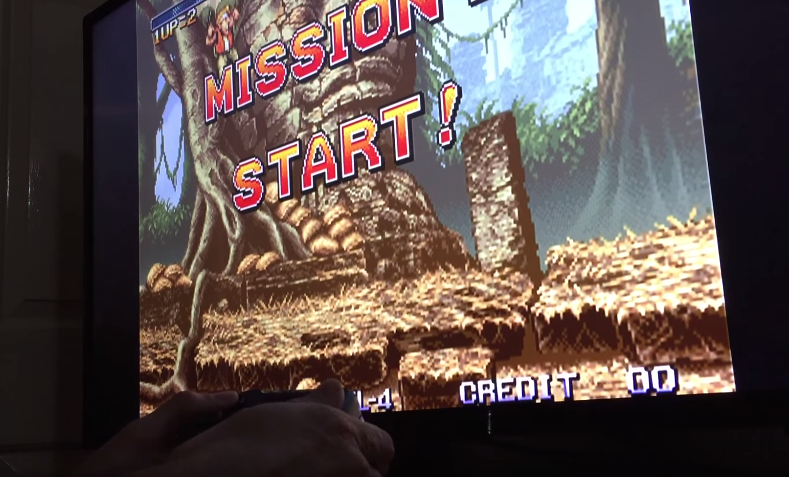 The first part of the rumor might indeed be true. 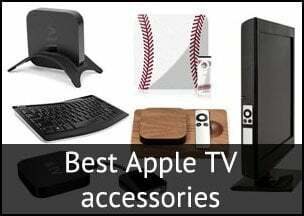 Apple has been working on making Apple TV the king of living rooms for quite sometime now and adding the traditional cable channels along with what they’ve to offer, seems to be a great first step. That does sound like something Apple would do. But the other part – on preferential streaming to Apple devices – is very unlikely. Such a provision would be in direct conflict to the net neutrality norms and Apple who likes to boast about ethics on every ad and keynote, would rather skip it. Here is an elaborate critical look into the rumor by GigaOm. All that being said, we wouldn’t count on Apple-Comcast deal, despite what many bloggers have been saying. 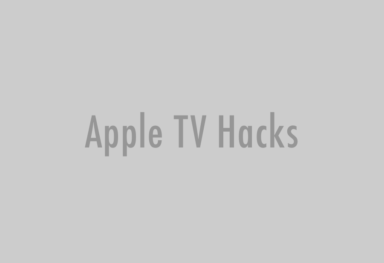 There’s a lot to be accomplished between a successful talk and a successful implementation and the time frame given for the Apple TV 4 launch by the most recent rumors isn’t generous enough for that.